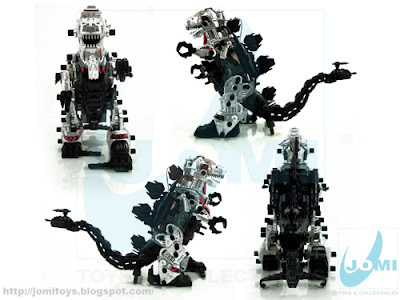 This was the biggest Zoid I had, and my favourite, although he couldn't stand too well after I broke the tail weight off... :'( Thanks for posting this, it's great to see ol' Zoidzilla in all his glory! @Joe Burden: My pleasure, I´m glad you like it. 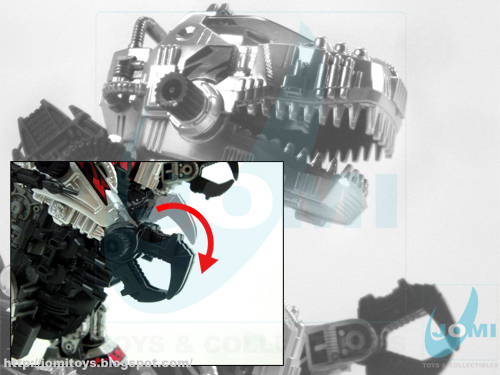 Yes, the tail keeps the balance of the whole mighty thing, and I´m getting a vid ready to show it properly... well, a little better, nothing makes justice to this beast, just holding it or knowing how it looks first hand! Thanks for the comment! 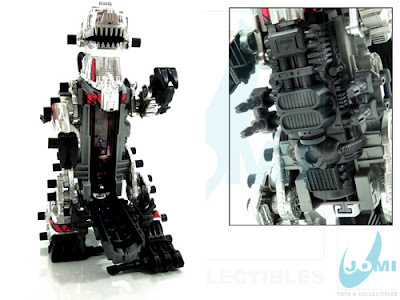 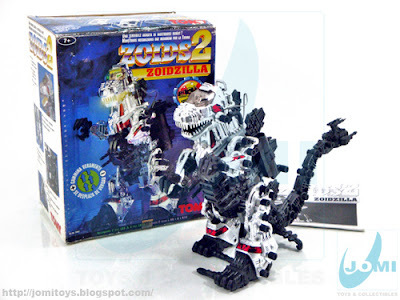 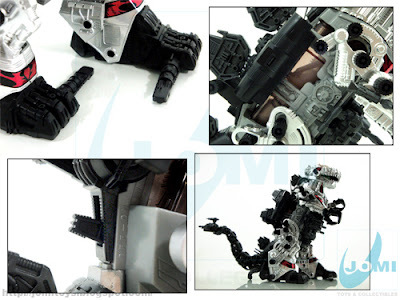 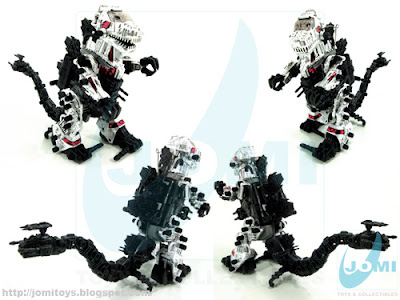 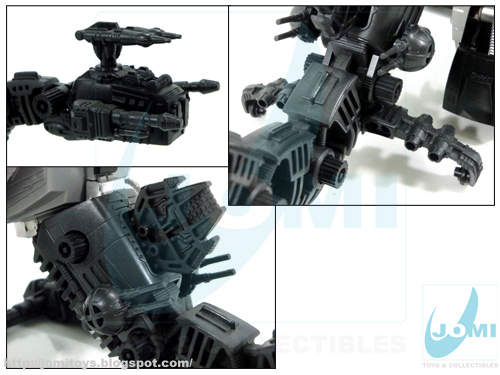 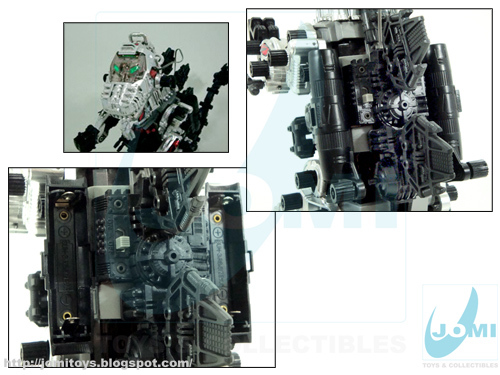 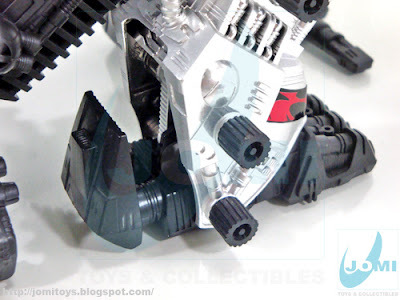 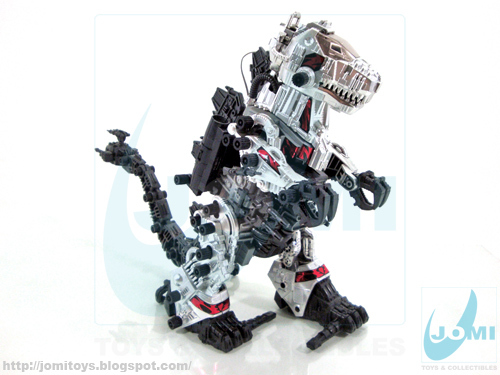 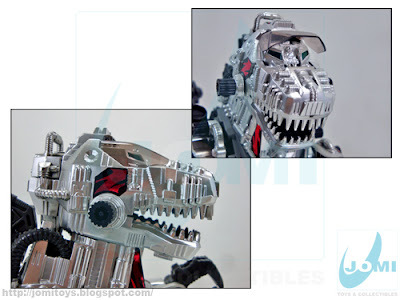 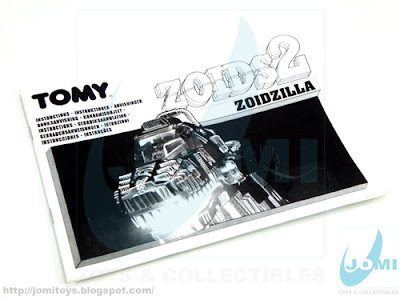 True, this is the best zoid that have existed and is one of my favorites, I did remember as a child and played with my zoidzilla.